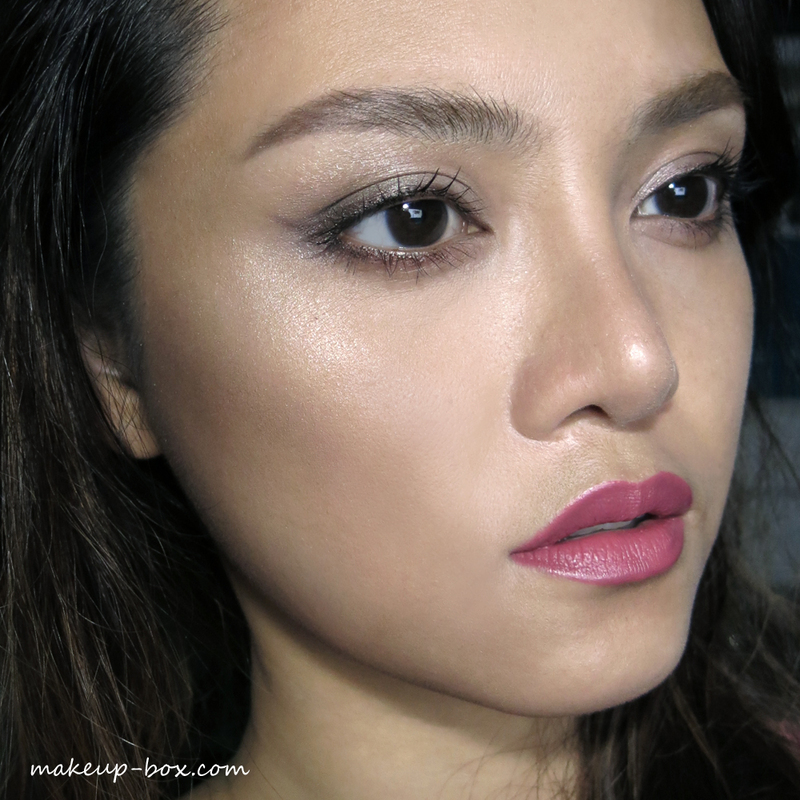 We all know I’m a huge fan of the Audacious lipsticks which launched in 2014. I love the payoff, the range of flattering colors that range from best-in-class classics to modern brights, and I love the satin texture and presentation. Sounds like every other mascara’s claims? Well I put it to the test. sorta clumpy; this doesn’t turn my fringe of lashes into 5 fat stumps - it’s not that sort of clumpy. 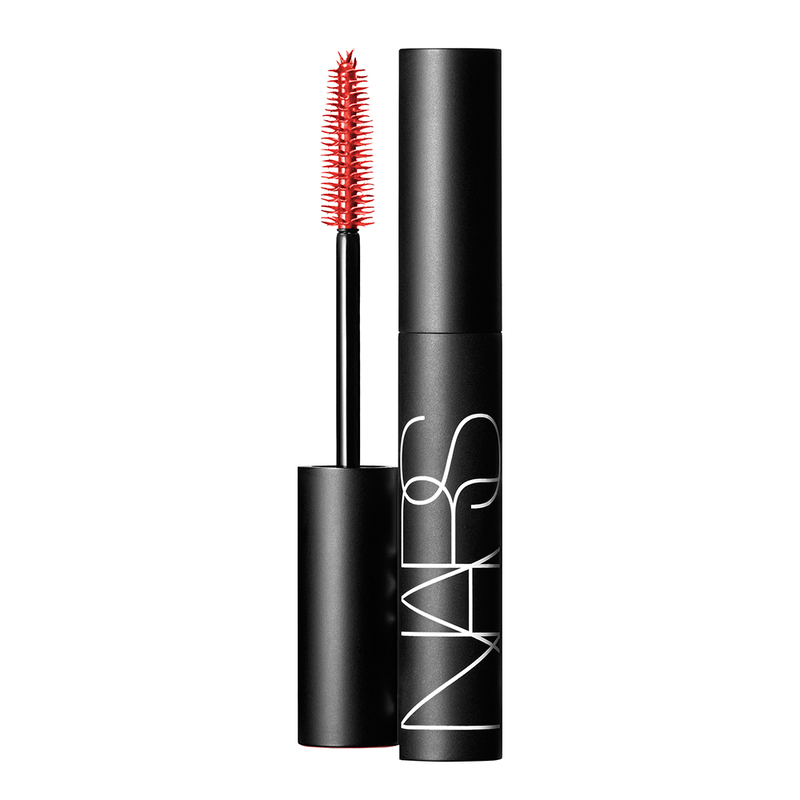 But it does have a tendency to deposit fatter clumps around the tips of your lashes if you try to build up the product a bit, because the nature of the formula and the wand makes NARS Audacious mascara lengthen faster than it can build thickness around each strand. Maybe I'm just imagining it. You tell me! All in all, I would say this is just not a mascara designed for layering (unless you actually like clumpy dramatic lashes). It CAN give you pretty good results in a single coat as you can see above. 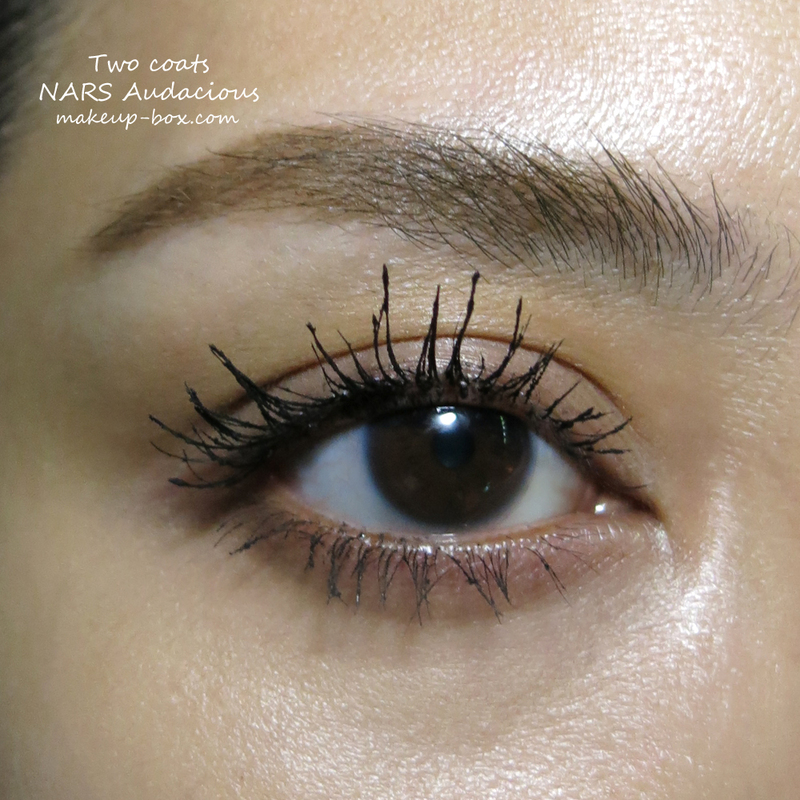 I think it’s a great mascara if you want length and separation with moderate volume. But if you like to slowly layer, you will need a clean disposable mascara wand to comb out the clumps between coats. One extra benefit going for this is how black it is and how well it seems to coat every lash. 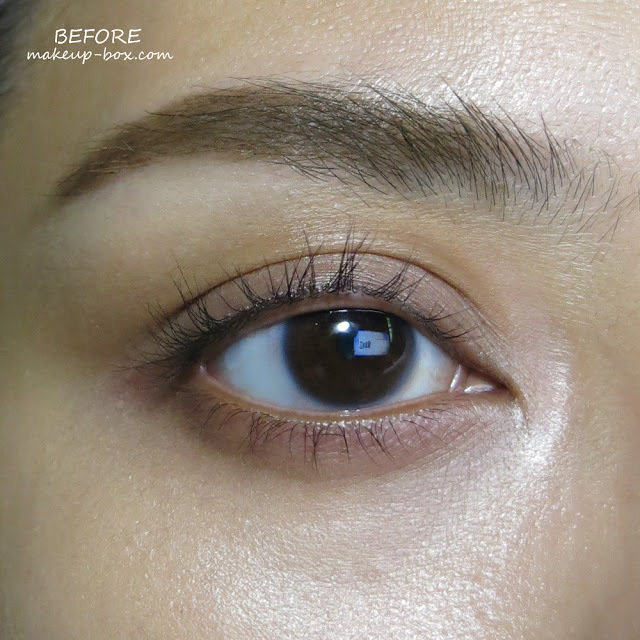 From what I've seen of demos and other reviews, this is a great one for those with paler lashes, who need a mascara that can really coat every strand properly and make everything more visible. Yep - this does that job. 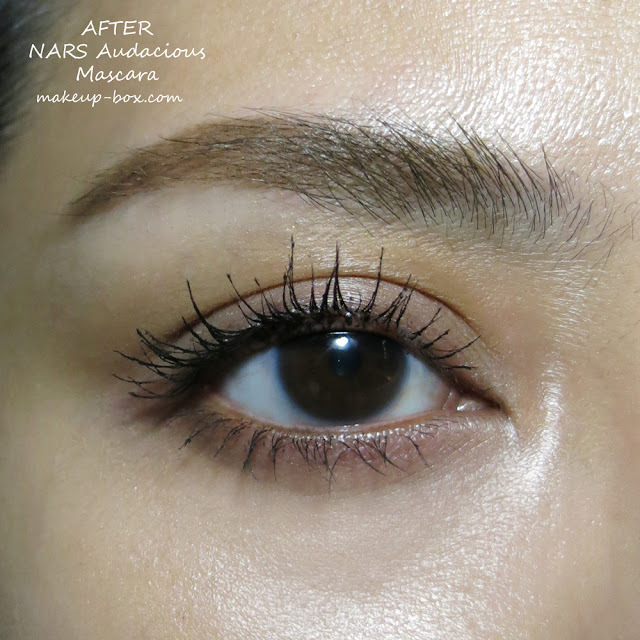 Note: with any mascara that you layer and layer, you might also be more prone to flakiness. Flecks of black crumbling onto your cheeks over the day. 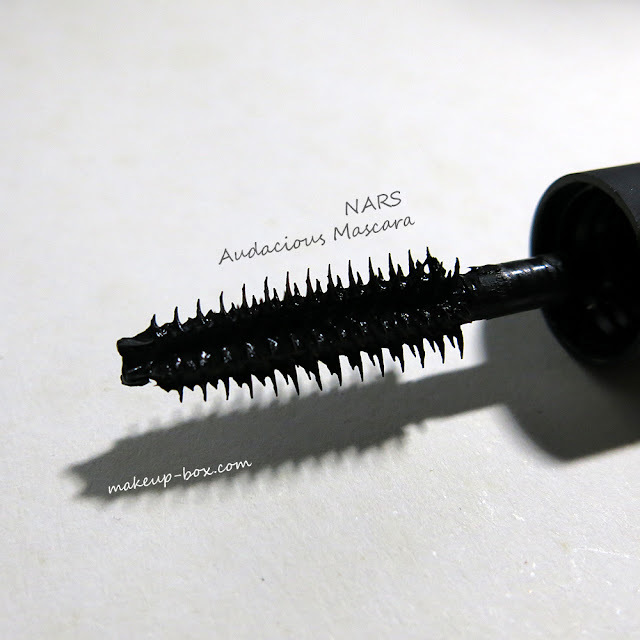 I didn’t experience that with Audacious mascara wearing just one coat, so I daresay you’ll be fine if you don’t try to get TOO audacious with it. I don't have chiseled cheeks, but what nature doesn't give you, you can often get with makeup. Within reason. I don't think you should walk around looking like you have 2 brown stripes on your face. So you need to use a very light hand. For me to achieve that look above on camera, under bright lights, requires about 20-50% more makeup/pigmentation than you do in real life. So bear that in mind and don't be surprised if your natural looking contouring doesn't show up on camera. I need to do that so you can see where I apply pigments. I mentioned it before on dayre, but if you want a basic, 5-minute, daily-contour routine, you only need a taupe-toned matte brown or a bronzer that isn't too warm (orange/red/gold). Honestly, who has time to apply 2-3 sculpting colors onto your cheeks each day? 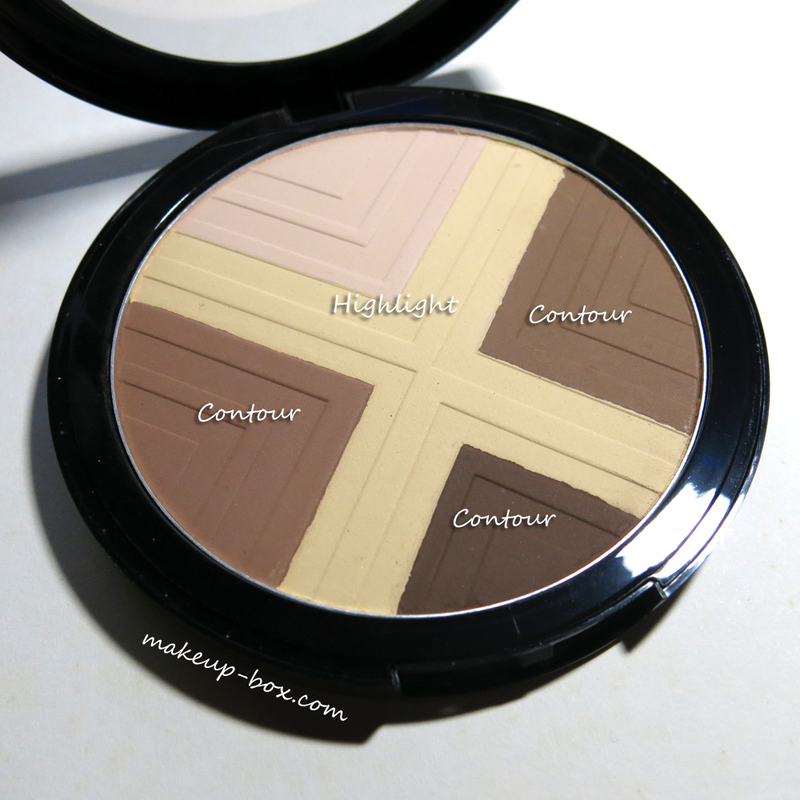 I'm using Sephora's Contour 101 kit, because it pretty much has all the matte sculpting tones you need, from deep contour shades to pale and banana-colored highlight powders. In my opinion, only the right and bottom shades are good as contour colors because they are "cool" enough. One for medium skintones, one for tan skins. The one on the left works more as a bronzer because it's too warm/rosy. If you are pale, mix one of the contour shades with the pale highlight colors to soften them out before applying to your cheeks. Not every brush works the same. What you don't want is to use a typical big soft fluffy powder or blush brush. Those are better for bronzing. 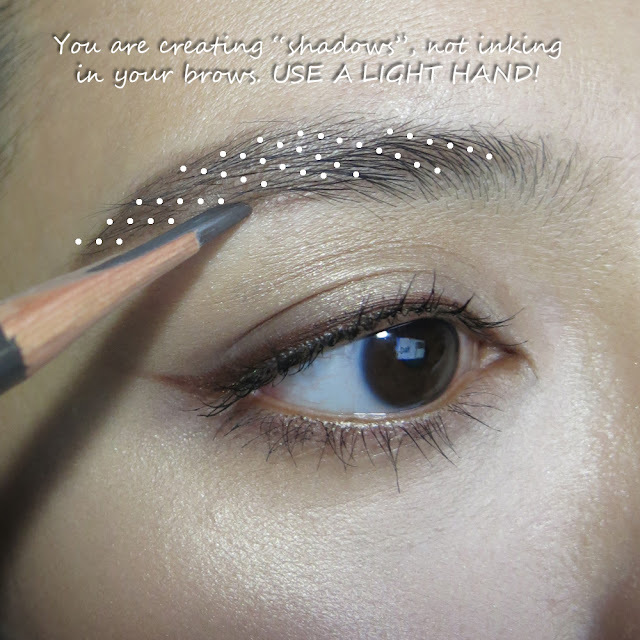 Contouring is about precision; applying "shadows" to specific areas, then blending the color out properly so it looks like the shadow is real. So your brush needs to be quite compact in shape. 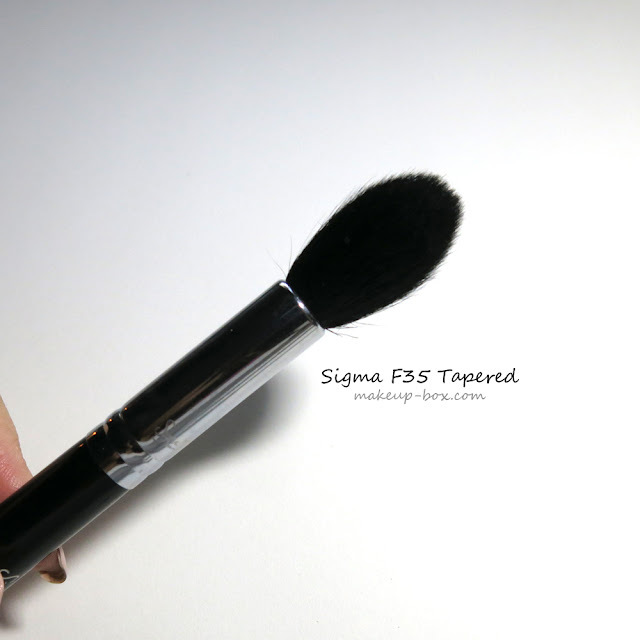 One good shape to try is this sort of small tapered pointy brush, like Sigma's F35. 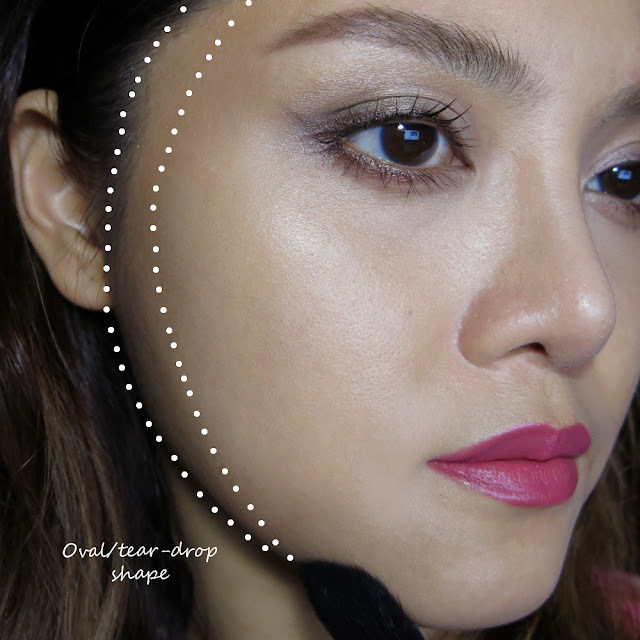 You can use the tips to apply contour precisely along the hollows of your cheeks, then angle the brush slightly to its side to buff and blend out the color. But you do need to invest in brush guards, those plastic nets that you use to hold your brush bristles tightly together while your brush dries after a wash. Otherwise, your tapered brush will start splaying and working more like a normal puffy brush. 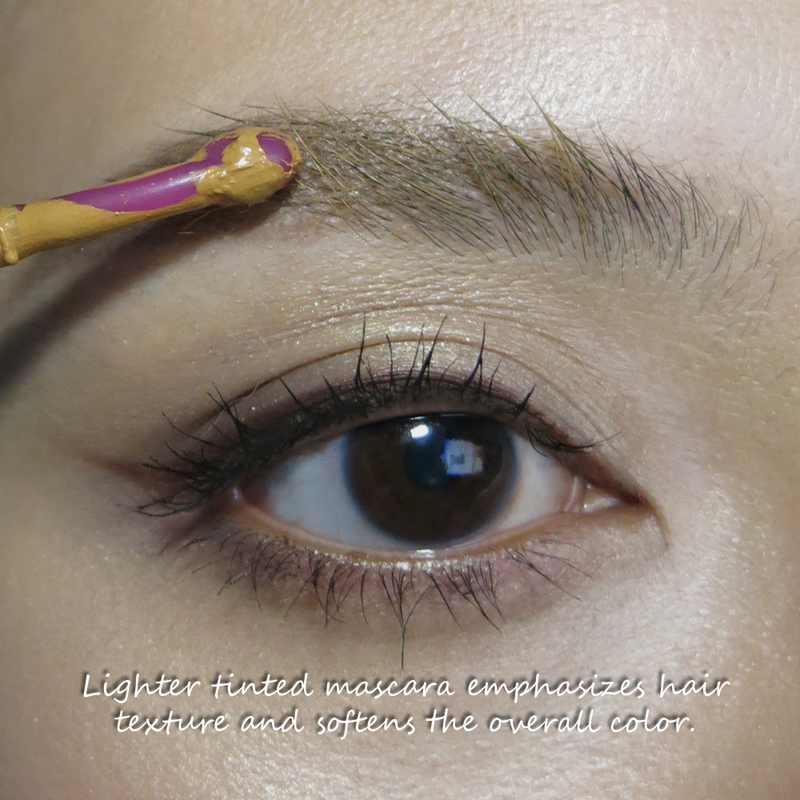 You can also use a more typical shape, as long the size of the brush head is quite compact and not too large. 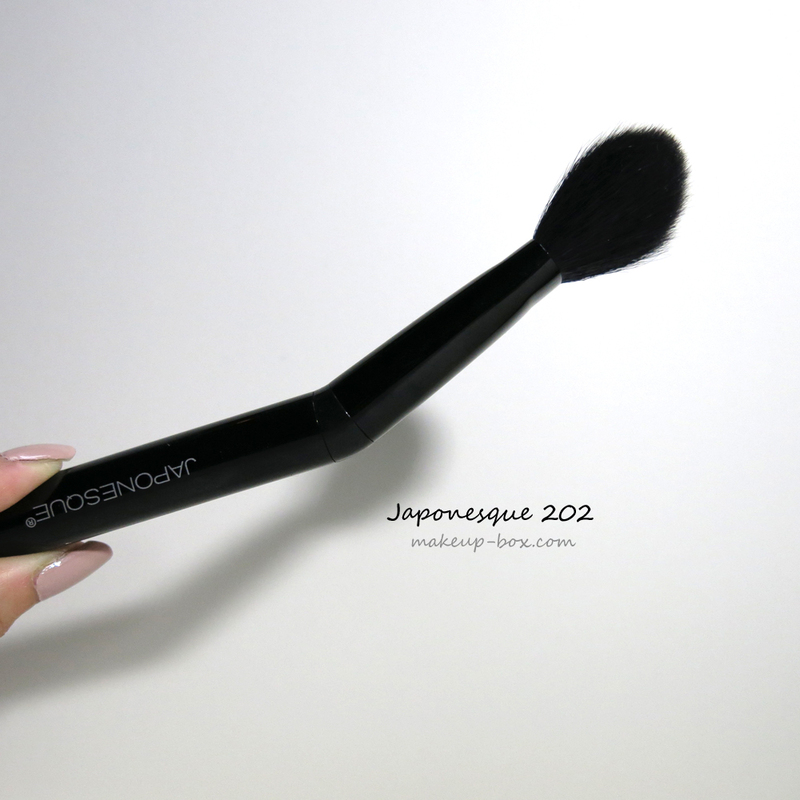 Like this bent Japonesque brush. This angled handle just makes it easy for you to sweep color down along your cheek hollows as well. As for highlighting colors, I usually just flip my contour brush around and use the cleaner side to apply pale colors. Honestly, it should be clean enough that you don't need to get a separate brush. Now if you are quite inexperienced, or tend to be very heavy-handed, you might want to try an ultra-soft brush instead. These are harder to find because most soft brushes have very wide heads. 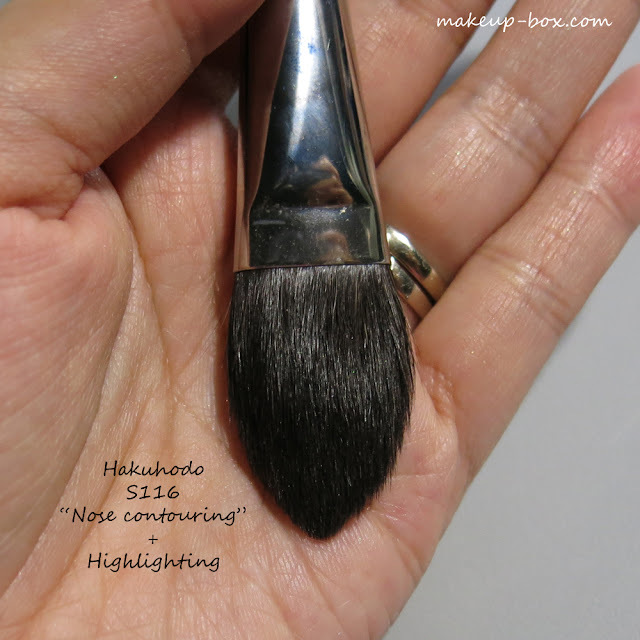 Hakuhodo's G5538 has a narrow metal ferrule and long brush bristles, which means it combines medium precision (your contour powder will not go all over your cheeks) with a very light touch. The bristles are too loose and soft to hold and apply too much pigment. A special mention of a brush which works for shimmer highlighter application AND nasal contouring: Hakuhodo's small flattened pointed S116 brush. 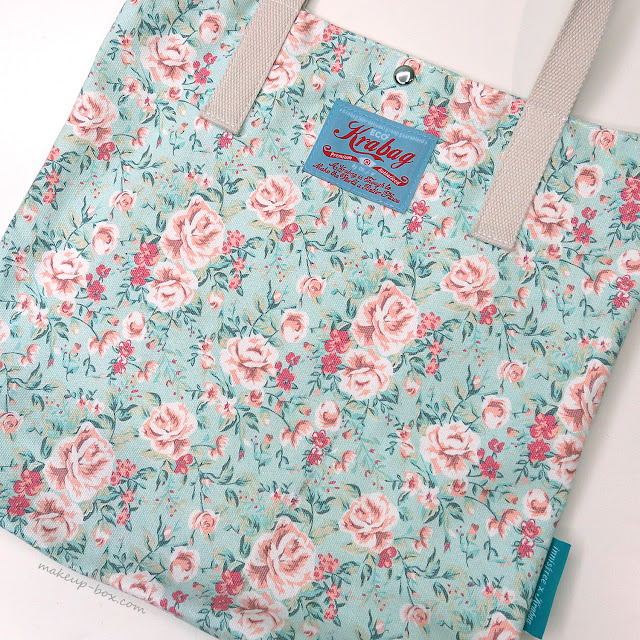 This is ULTRA soft so it doesn't pick up too much product. At the same time, it is small and doesn't splay all over the place, so you can be quite precise and neat when trying to apply shimmer just along the peaks of your cheekbones, or matte contour down the sides of your nose. I don't do nasal contouring. I don't think everyone needs it, and I'd personally look weird if I did it. So I'm not an expert on it by any means and I'm not going to draw a chart here for you. 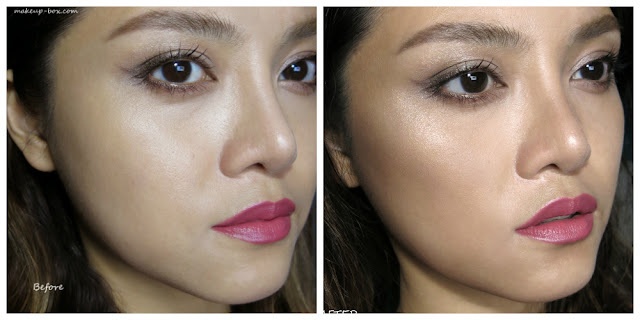 I think it can look quite unnatural in real life on pale to medium-fair girls because unlike your cheekbones, your nose is vertical, which means when you turn and the angle of the light changes, there shouldn't always be a shadow down both sides. Unless you're an absolute pro at it, keep it restricted to when you're going to be on camera. Typically it works better on women of color because they naturally have more variation of skin-tones on their face. If you are relatively fair-skinned and MUST do nasal contouring, look for a very VERY soft small brush, and use a contour color that is only slightly deeper than your skintone. Remember I'm doing it with powders because these are usually easier to work with, but the same shapes apply with cream contouring products. 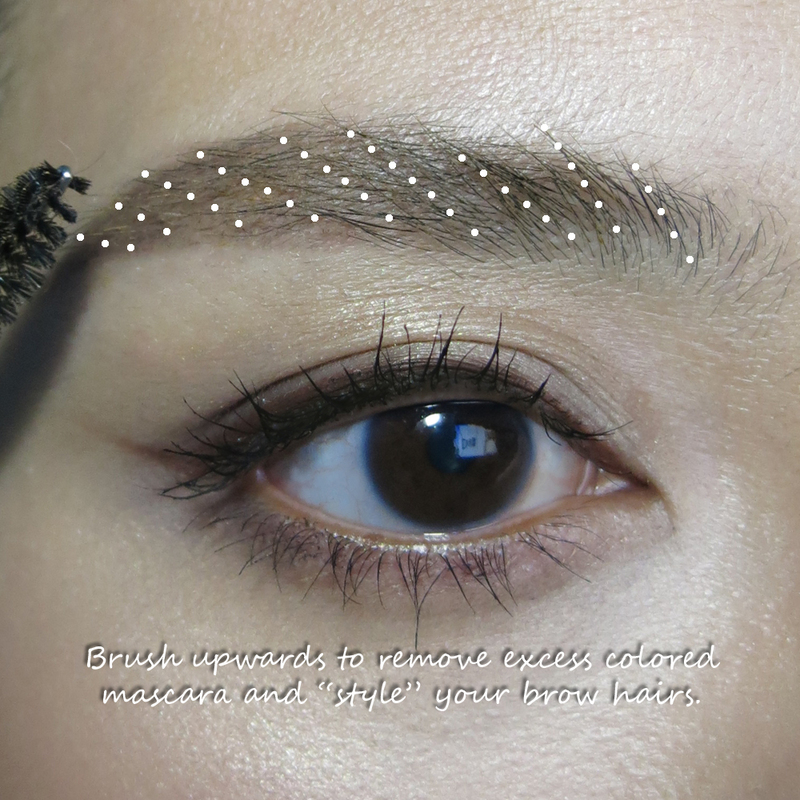 Just drag your brush from around the outer perimeters of your face down towards the chin. But stop under your chin unless you are trying to shorten or recede a long chin. If you get contouring powder on the tip of your chin, it will make your face look shorter. You can go up around the edges of your forehead along the border of the hairline as well, if you want to make your forehead look less wide. This type of shape is more common in East Asia, where most women actually do not do any contouring, and even when they do, only do it so they can get a narrower face. A lot of people just do one stripe along the hollow of their cheeks and think that's all they need. Actually that can look a bit too fake. Try to do an "E" and bring your contour inwards at the outer corners of your eyes, under your cheekbones, and along your jaws. This ties everything together and looks more like real shadows will look. The shading at the temples and cheek hollows "sandwiches" your cheekbones and brings out the shape better too. This shape is pretty common in the West, and also among girls who follow Western fashion, bloggers/vloggers and makeup artists in general. There's a preference for the chiseled, hollowed "supermodel" face. The point is to look skinny. Whereas Eastern contouring focuses more on looking child-like and delicate. Pronounced cheekbones and gaunt hollowed cheeks actually make you look older, so if you want to try steps 2 - 4 here, remember you WILL look more mature. AND slightly more masculine actually. That's the trade-off for looking skinnier. An optional step that I would say is more important if you are going to be on camera, is the reverse contour. You do it AFTER regular contouring, by taking a light, often yellow-toned shade, and drawing V's under your eyes to lift that area. 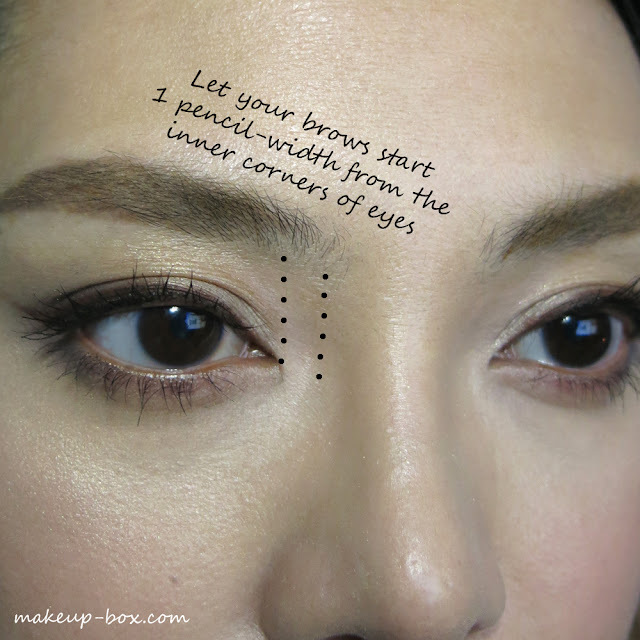 People also stroke just under their cheek contouring for maximum contrast against the deep brown. 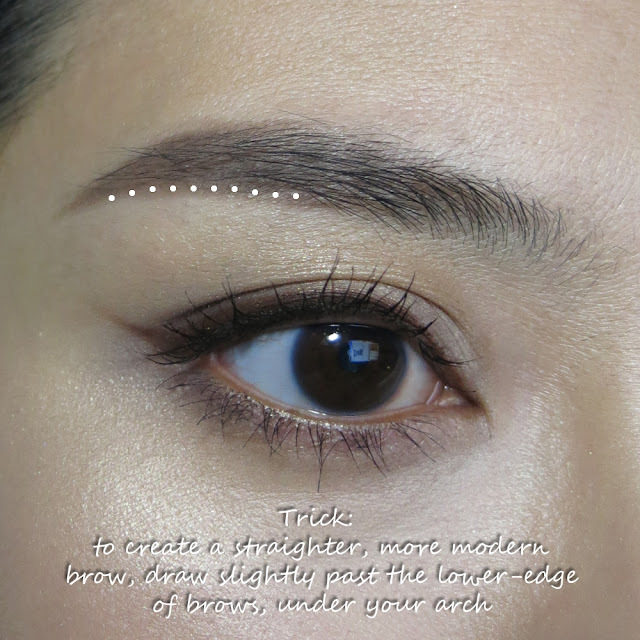 Girls who want very heavy, exaggerated contrast actually apply a very pale concealer in a V under the eyes and down the cheeks, THEN set with a pale yellow powder. I don't love the look for real life - it's too obvious and fake - but for the camera, it can look good. If you are trying to make your nose look higher, you will run a pale powder down the bridge of your nose as well. 4. Jaw/Jowl and lower-cheek contouring. Sometimes women have slightly more puffy lower cheeks. Also, some women because of aging, excess weight or genetics, will have jowls (the slightly sagging pads of flesh hanging down by the sides of your chin). It can affect even very skinny women. In those cases you may want to avoid reverse contouring around your jaw. It can exaggerate the look of jowls. You want to instead take your contouring down lightly from the center of your cheeks down past the sides of your mouth. If you are extremely thin and gaunt or have an overly-long face, do NOT do this. At some point, you have to exercise good sense. 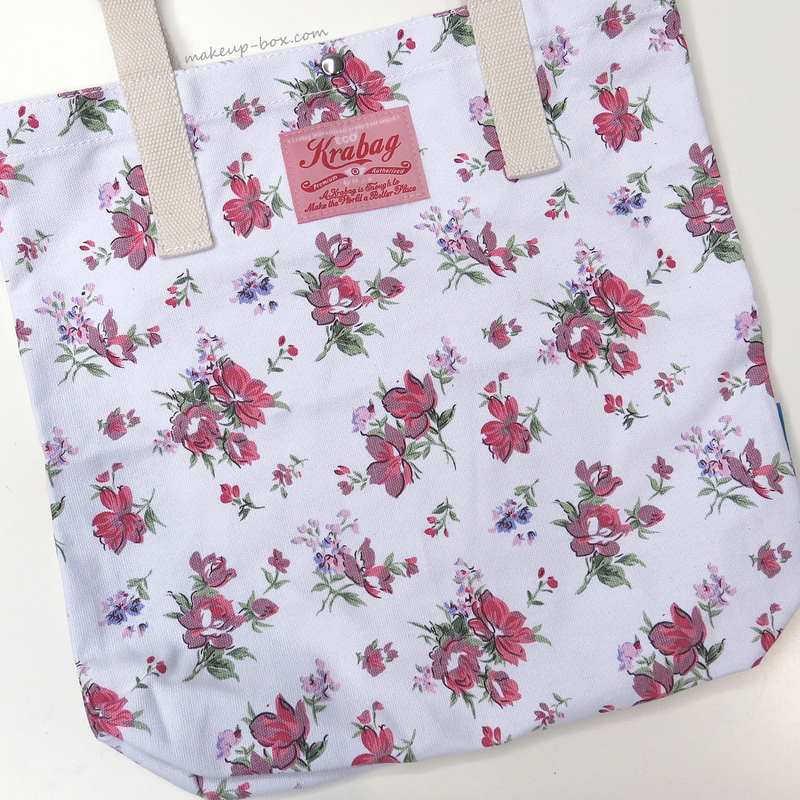 But if you have pouchy lower cheeks, this can REALLY help reduce the look. Just use a light hand if you don't want to look muddy or (for you ladies in the East) too tan. 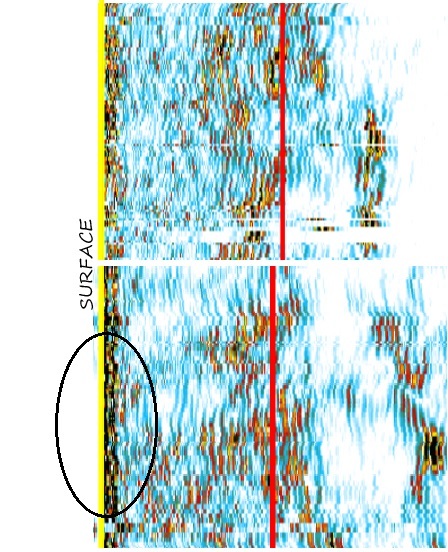 IMPORTANT: the contouring there should always be softer than the contouring under your cheekbones. It can look like your face is dirty otherwise. 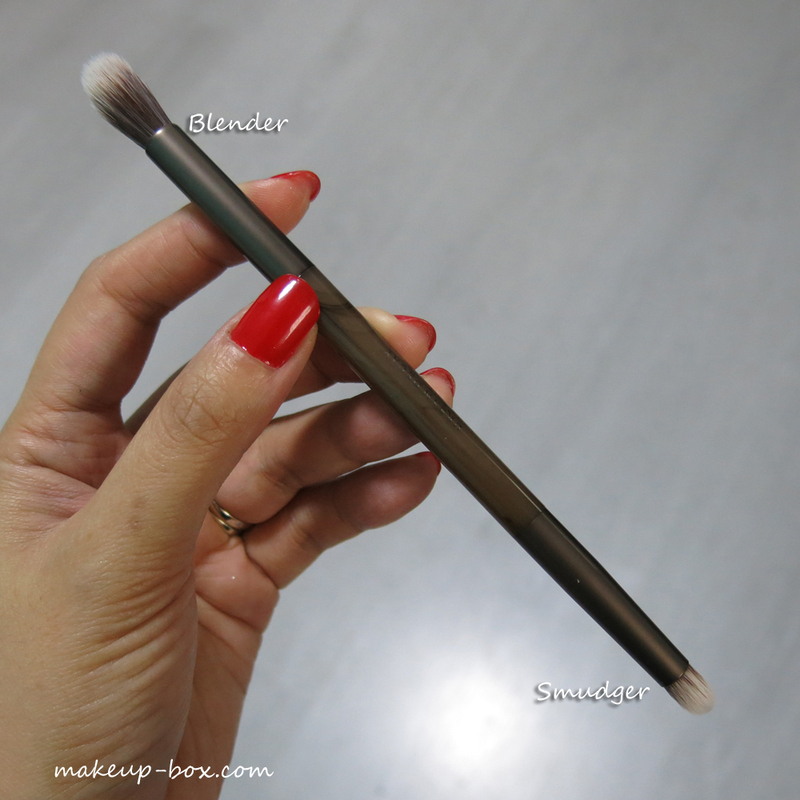 Usually, whatever is left on your brush after contouring your face should be enough to contour beside your mouth. This is optional and it can be done even if you don't contour. I like to do this every day just to throw a little texture on the skin. This adds a little dewiness along dry areas of the face, and helps your contours to catch the light more. But if you have lines or blemishes/scars around those areas, avoid this. 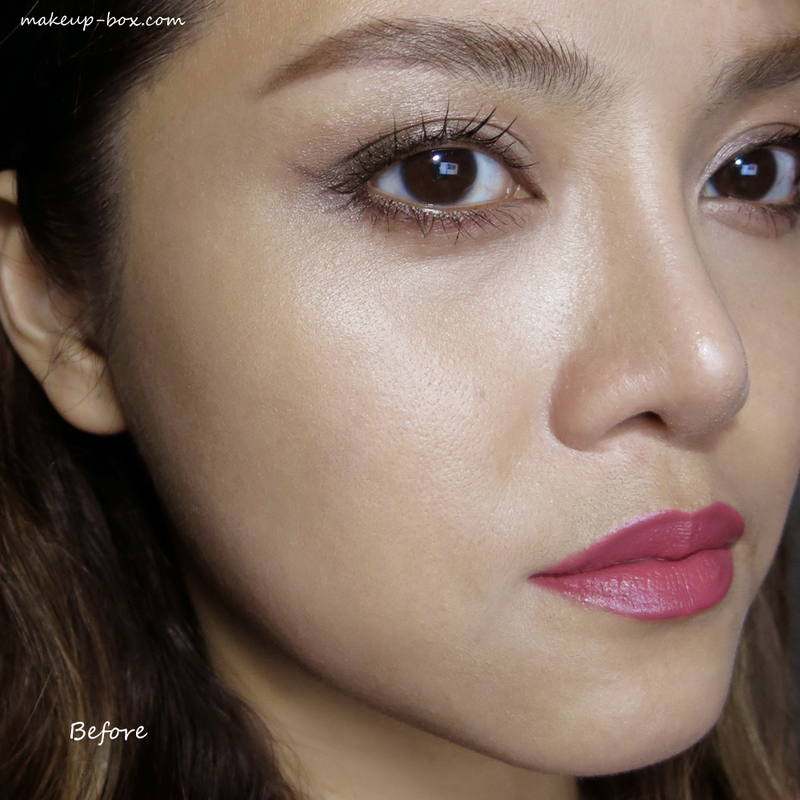 Tip: For shimmer on the nose, you can still do it if you are not extremely oily. Just make sure you get the CENTER of your nose bridge. Not the tip or too high up, because that can look like grease in real life. And voila! Before and after. Now you're ready to move on to blush. I always apply blush AFTER contouring. Because applying blush helps soften and blend in the contour a bit more, and you're also less likely to muddy up the color of your blush. Sorry for the lighting/tone difference in both pics. I tried my best to get the saturation and color balance closer. The camera auto-color correction drives me nuts sometimes. Your ultimate goal is to subtly look like you lost weight, or you have prominent contours. Be brutal with yourself and ask your friends or family if your contouring looks too obvious. Better to find out early so you can correct it. Now, one final product mention for light skinned girls who can't do without nose contouring. 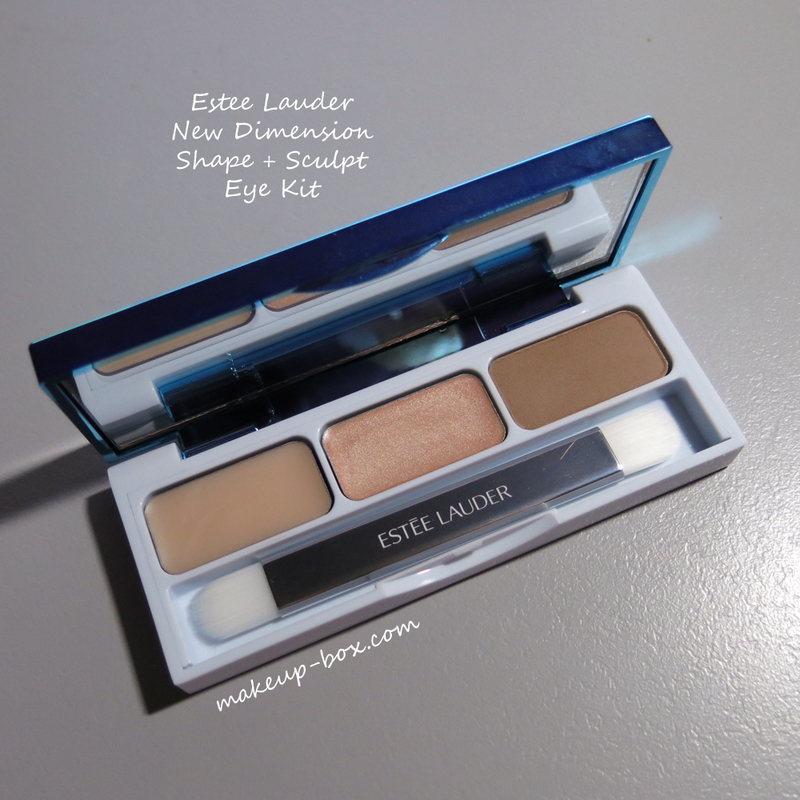 Estee Lauder's New Dimension range launches September in Singapore. And in the Shape + Sculpt Eye Kit is a tan shade which is actually pretty darned good for lightly contouring the sides of your nose. This is meant for eye socket contouring, but it works just as well for the nose. If you can find a single shadow that matches this color, you can use that too, but shadows tend to be too pigmented. This one is quite subtle. 1. Check your face in natural light or at least white light.Yellow light lies. 2. There's a tendency to keep going and going and not realize when we should stop. If you don't want to do that, apply contouring only on one side of your face/nose, then stop and compare it to the un-contoured side. 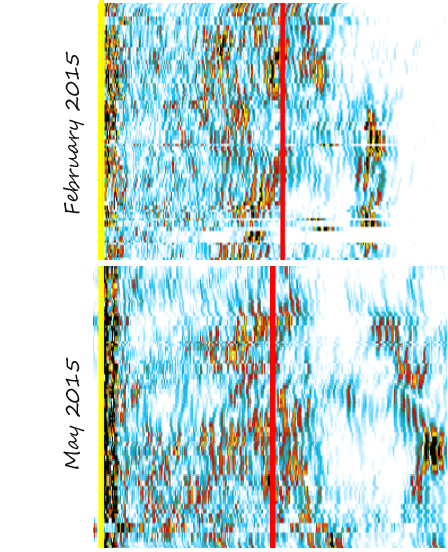 As the color builds up slowly, we might actually not realize how much we've applied already. Only by comparing it with the "clean" side will you realize when you should stop. 3. If you've gone overboard, you can actually quite easily go back with a clean brush and some beige powder that matches your skin or is 1 shade lighter. Buff into the brown, and the colors will slowly blend together and lighten slightly. If you've REALLY over-applied, grab a clean buffing brush and just buff and buff over the contoured area. That's less uneven than trying to wipe with tissue or a cotton pad. But honestly if you've gone past the point of no return, it might be faster to just wipe your cheeks down with a wet wipe and start over. 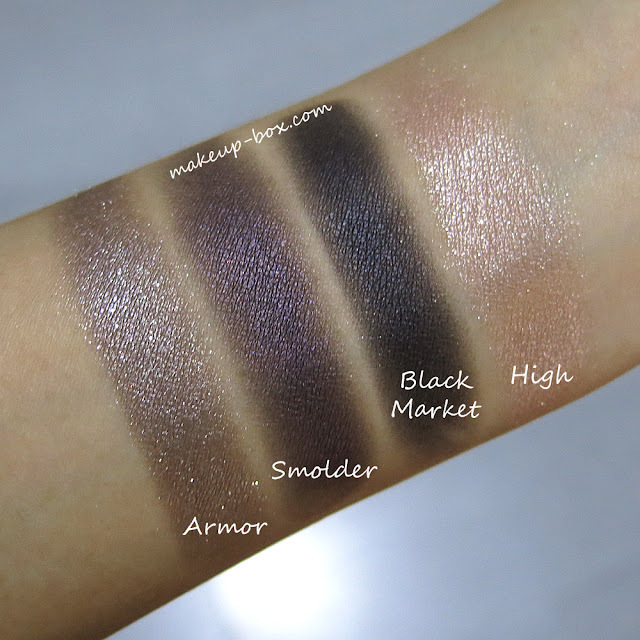 There's a single glitter-infused shade in the Naked Smoky palette by Urban Decay, and the shade is gorgeous (Armor) but weekend is pretty much the only time I would wear it! You have to be prepared for some fallout when you wear glitter smoky shades, so if you can, try to do your eye makeup first, and the rest after you clean up or you'll have tiny specks of glitter and black on your cheeks, your nose, etc. I did also use a little of the 2 palest matte shades (Combust and Thirteen) on my browbone just to clean up and serve as contrast against the metallics on the lids. This is a smoky look, but I didn't smoke the color up too high above the socket. In fact I stopped right at the socket line. 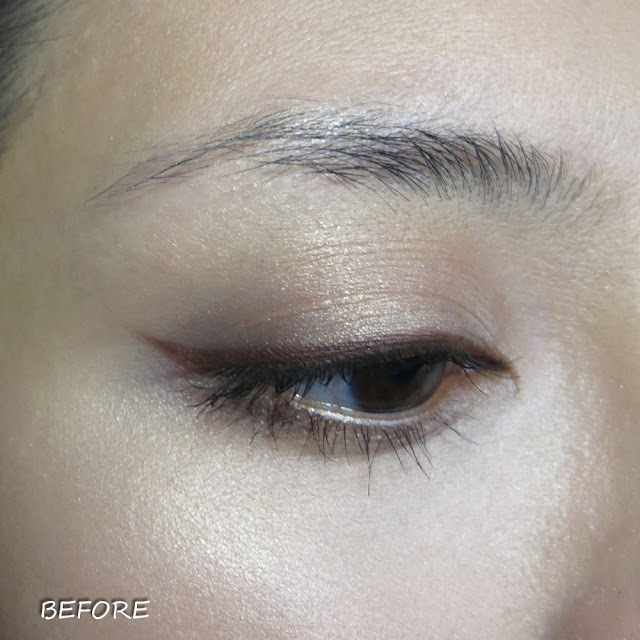 I wanted a more elongated catty effect, rather than a full-on rounded smoky eye, so when I was blending I concentrated on sweeping and diffusing the colors outwards from the outer corners instead of upwards. I did try using the dual-ended blender/smudger brush included with the palette. 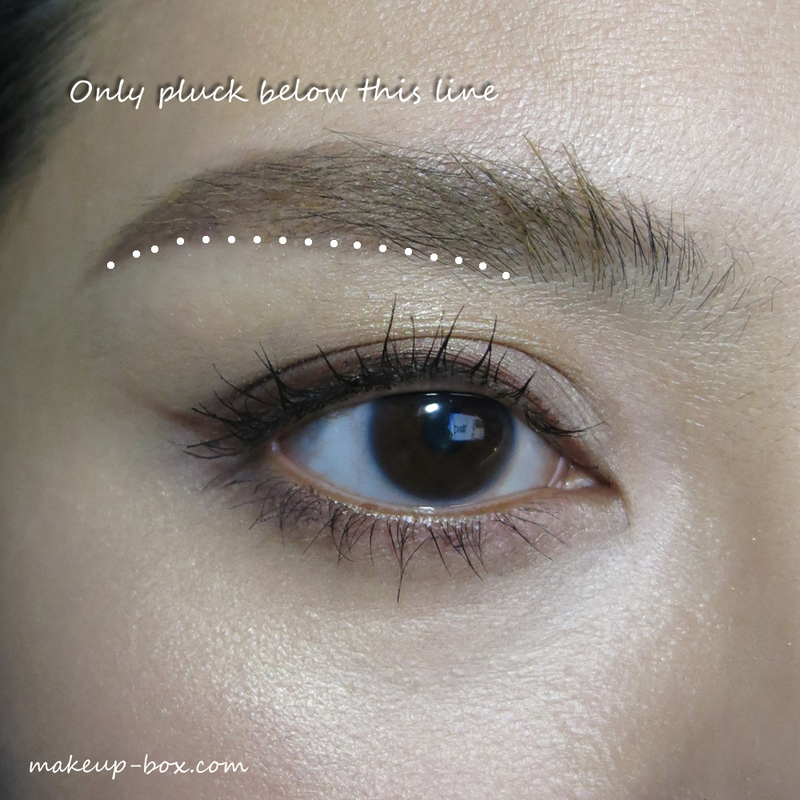 I love the smudger tip for applying shadows along the upper and lower lash lines. It's very precise but shaped just right for getting a soft smoky liner look. The blender tip though, I'm not a huge fan of. Partly because UD's bristles are packed too stiff and not fluffy enough to really diffuse shadows. You CAN still use this to pack and buff on color but you will get tons of fall-out using this shape for that purpose. It's better used clean to blend out edges or to buff two colors together. Which means you might need a separate packer brush to apply shadows onto the lids, before going in with this to blend. Urban Decay 24/7 Pencil in Perversion - applied along the waterline and lash line, but smudged out a little so there is no hard defined line. 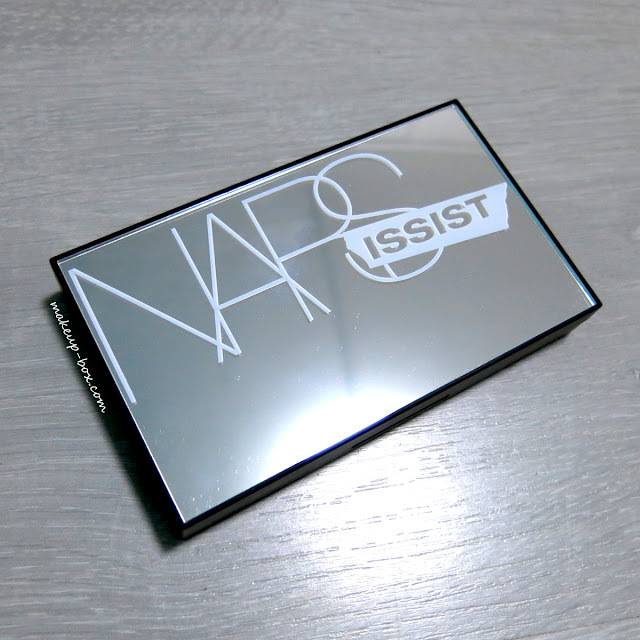 The original NARSissist palette was an instant classic. 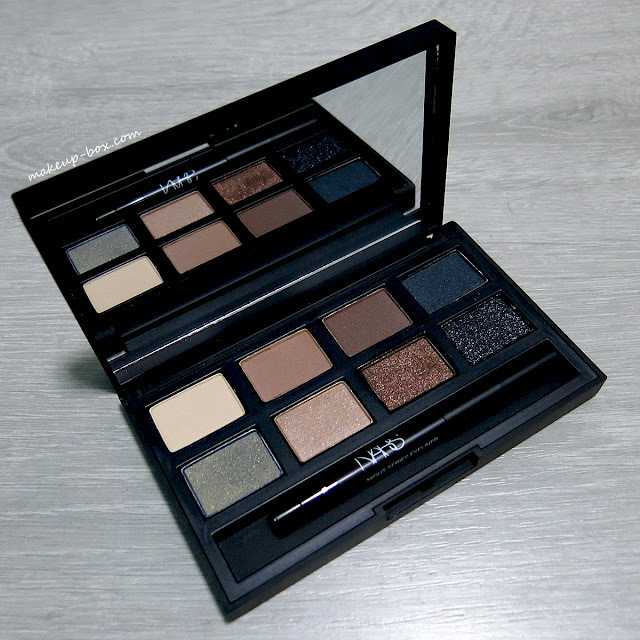 The 2015 edition is a sort of "NARSissist-lite" if you compare it to the previous, but the shades are still beautiful and pigmentation is actually more consistently smooth and easy-to-use across all the shades, compared to the original. I was especially impressed by the 4 matte shades, Nassau, Maya Bay, Ithaca, and Dogon. These were incredibly velvety and blendable. The shimmery shades, oddly enough, felt a touch more chalky in comparison to the mattes, but the colors kinda make up for that. Mandchourie and Bonifacio are gorgeous, and the two dark, sparkly shades, Zagreb and Heraklion, surprised me by not having a ton of fallout. Unlike many of the old-school dark sparkly shadow formulas from several brands, the pretty sparkly glitter doesn't just "disappear" when the shadow is applied onto the skin. The cherry on top of the cake is the sleek mirrored case. I've really liked the recent limited edition release cases. The signature rubbery matte NARS packaging is beautiful, but they don't always stay beautiful because the polymers start to react with air and break down after awhile, and everyone who's owned any number of NARS products is familiar with how they eventually become sticky and start to hang on to every particle of dirt and grime. If you're not really into all-neutral palettes, or just want something a tiny bit different, this one has a single muted khaki which is gorgeous. I actually consider this a palette for matte lovers, because with the exception of Bonifacio, the rest of the "shimmery" shades aren't really that shimmery at all. 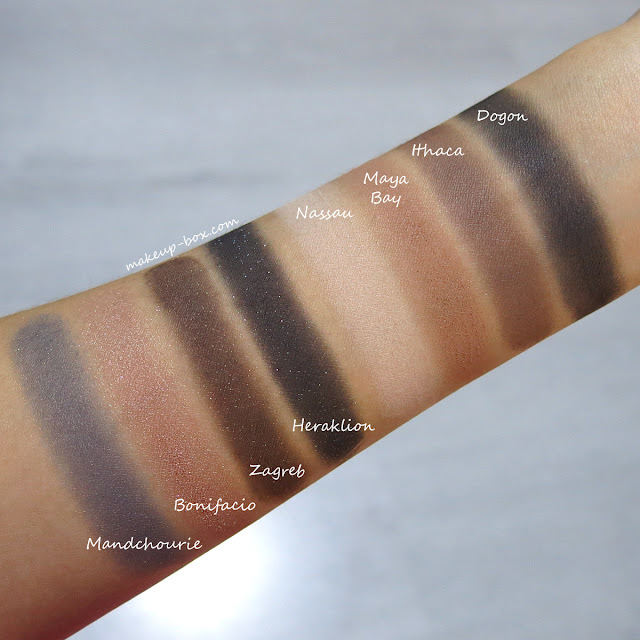 Mandchourie has a very muted low sheen, and Zagreb and Heraklion are pretty much matte shades with sparkles. None of these are anywhere near metallic by any means, so I would treat those 2 as mattes. The NARSissist Matte/Shimmer Palette is available now at Sephora ION in Singapore. 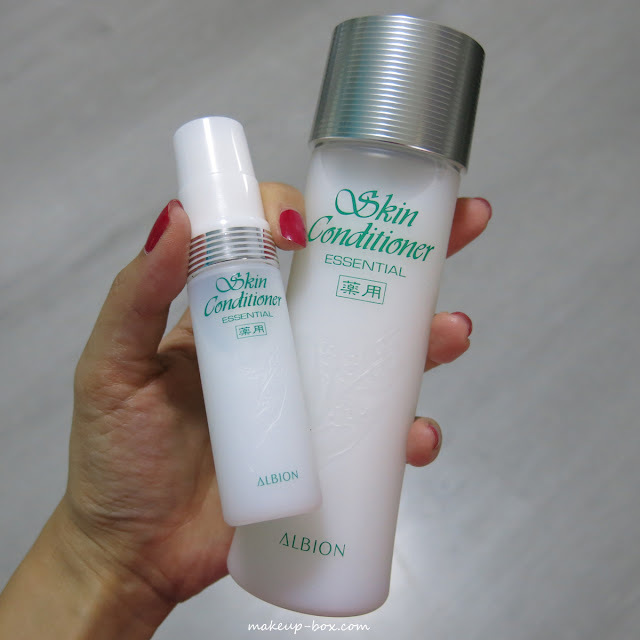 Albion has long been one of the top high-end beauty brands in Japan, and even before I'd seen the products myself I'd heard of people passing Albion shopping lists to travelers visiting Tokyo. This skincare line is based on rigorous scientific research and officially supplies the Japanese Imperial Family, so they've certainly got a prestigious reputation as well as the sales figures to back them up. But I admit I am pretty jaded when it comes to skincare, especially toners. 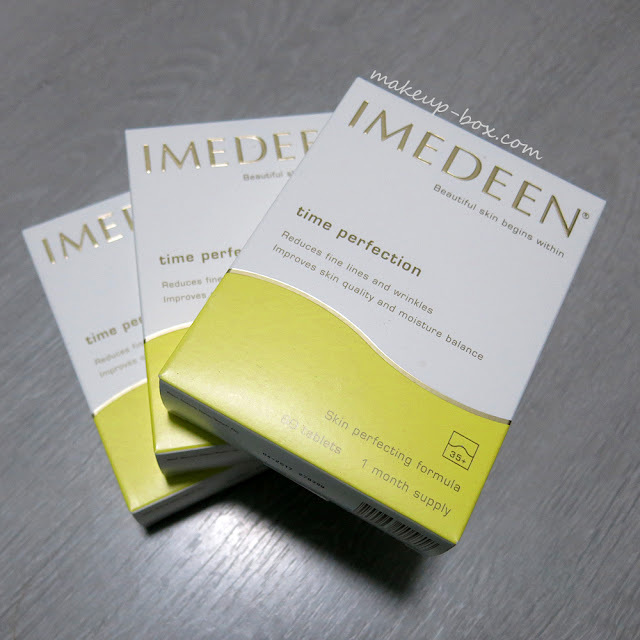 In this day and age when removers are much more effective at removing makeup and rinsing off without residue, the whole "cotton pad and toner" step in skincare routines is outdated and redundant, and meant to dig more cash out of wallets. 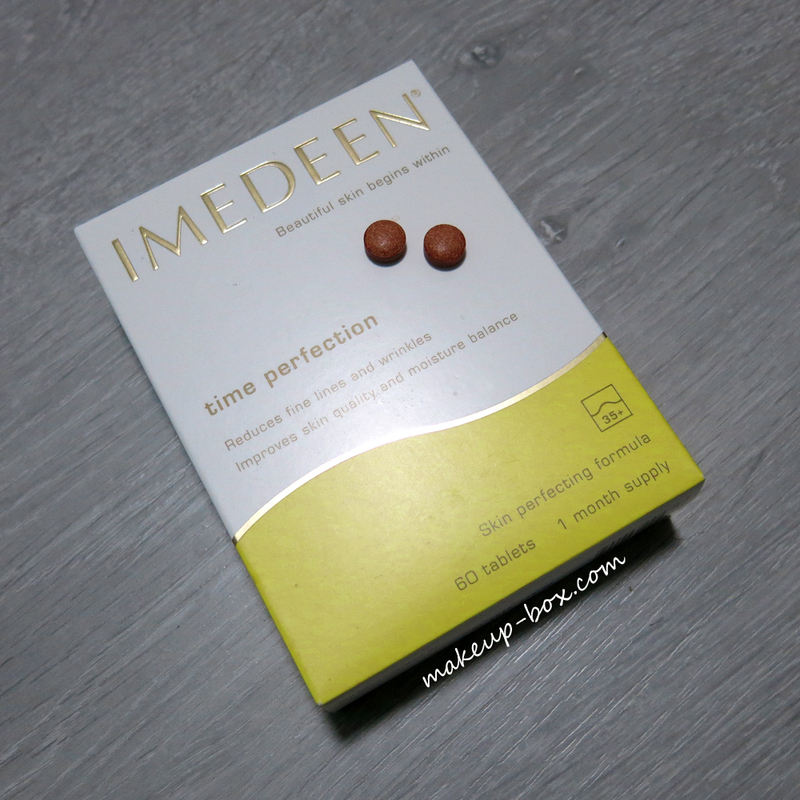 There are little to no skincare benefits, and in cases of harsh astringent formulas (e.g. exfoliating toners) they are overly harsh on the skin and can cause more skin problems. For me, it only makes sense to add that extra step if the product in question is a "treatment water" of sorts, which contains ingredients more concentrated than, or complementary to, the rest of your skincare routine. They should also be gentle and contain enough beneficial ingredients (none of that spring-water nonsense; sorry Evian!) to be used as a misting spray throughout the day to soothe, condition, and protect the skin without disturbing makeup. Albion's Skin Conditioner (SGD$140) meets all these requirements, happily enough. This product, more fondly known to fans as "Ski-Con", has been the No. 1 seller in Japan since 1974. They sell over a million units per year in Japan alone. Based around Jobs' Tears, the formula is meant to help skin maintain optimum health by regulating cell metabolism and helping to reduce the negative reactions caused by external factors like weather, as well as internal factors like hormonal fluctuations and a poor diet. This year, they've brought out a limited edition Skin Conditioner Mist in a small spray bottle, which can be tucked in your purse for on-the-go refreshment, which is perfect for me because I find treatment waters more useful on the go. 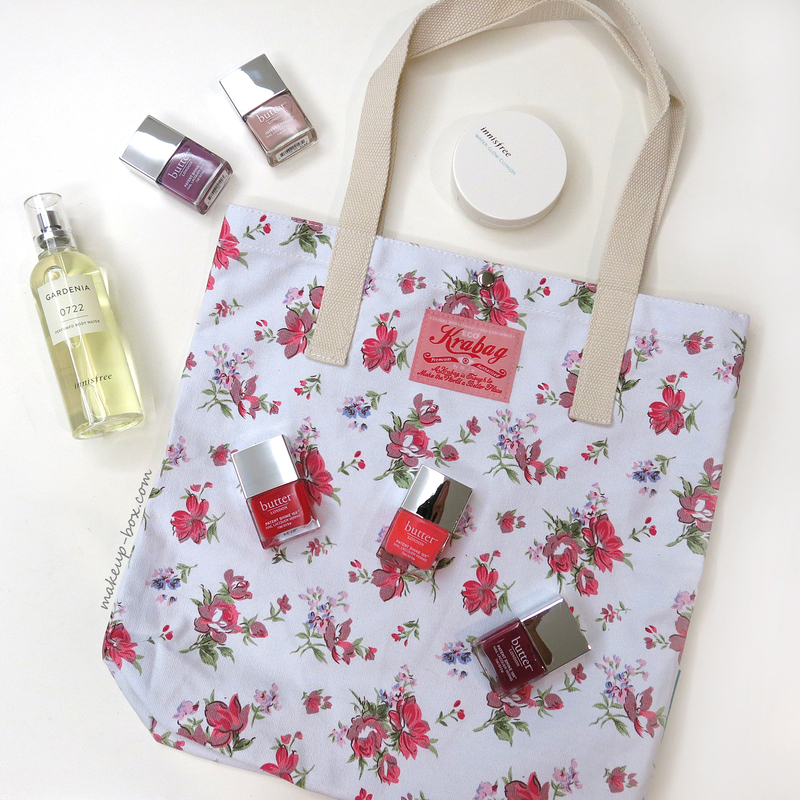 Unlike Caudalie's Beauty Elixir, which has menthol and contains alcohol, this is more suited for dry, sensitive skins. Skin Conditioner has a medicinal-floral scent, which I kinda like because it smells a little like old-school cologne waters my grandparents used to use. The bad news is, this mist bottle is not for sale. The very good news is - it actually comes free in a limited edition Summer pack with every full-size Skin Conditioner purchase while stocks last. 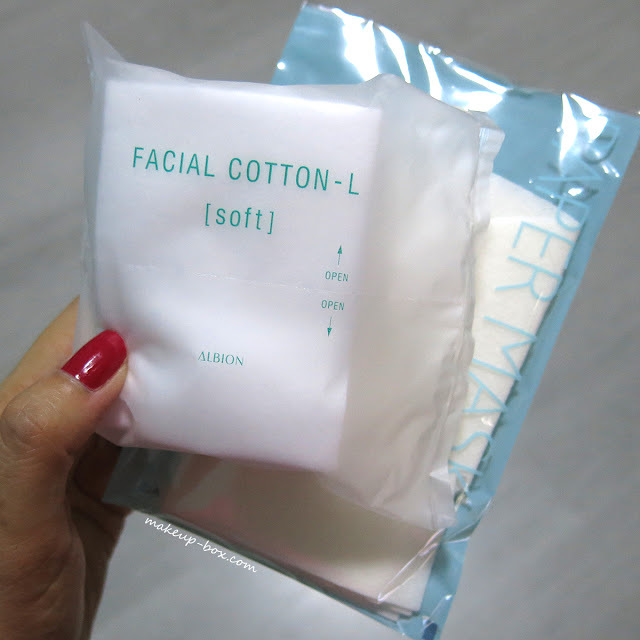 As a nod to the legion of Ski-Con fans, the kit also includes 2 packets of facial cotton and a pack of sheet masks, which you can saturate with Skin Conditioner and place over your face for quick treatment sessions, something loyal users have been doing for decades. I did take my time trying out the product before typing up this review, so I'm not sure if there are any stocks left right now! If you use Albion skincare products already, you will be aware of the rather different order in terms of skincare application. Skin Conditioner is supposed to be used as Step 3. 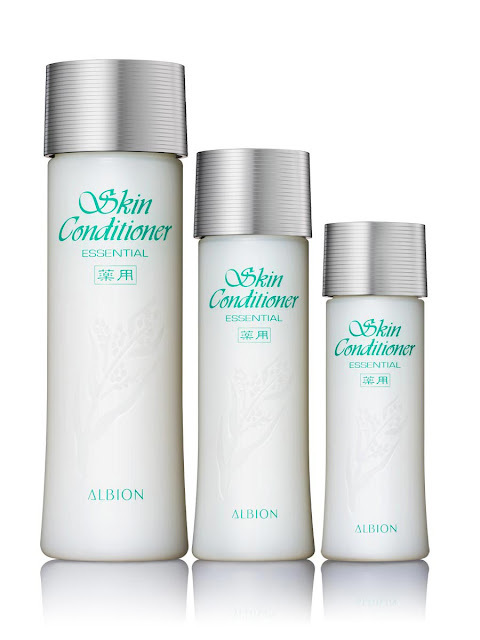 Those who have never tried Albion before might find it odd to apply the lotion before "toner" and serum, but Albion's milk lotions are more like preparatory products that help prime and soften the skin to increase product penetration and moisture retention. Skin Conditioner is extremely light-weight and leaves no residue or scent once it sinks in. It's also extremely good at soothing inflammation and general skin stress, so the product is recommended for acne-prone skins as well. I test many skincare products each week and I often get reactions to some of the harsher ingredients. I do have "SOS products" that I use in these occasions, but I've found placing a cotton pad soaked with Skin Conditioner over the raw, red areas and being able to mist my face every couple of hours - even when I'm out and wearing makeup - really helps subdue any reaction faster. The most surprising thing was how conditioned and moisturized my skin felt. There's no dewiness or grease but my skin just felt more supple and balanced, even after hours in cold air-conditioned rooms. I was previously a fan of the brand's Exage Moist Rich Serum Mist for hydration, but I have to say this has taken the top spot because it feels lighter on the skin, more soothing, and seems to have a balancing effect that lasts for hours. My guess is I needed the extra soothing, conditioning properties instead of just hydration. I probably haven't said this of many treatment waters to date, but I highly recommend anyone with sensitive or reactive skins try this out, regardless of whether you are oily, normal or dry. It's not a cheap buy, but one I feel is worth the investment, if you're in the market for a proper treatment water.